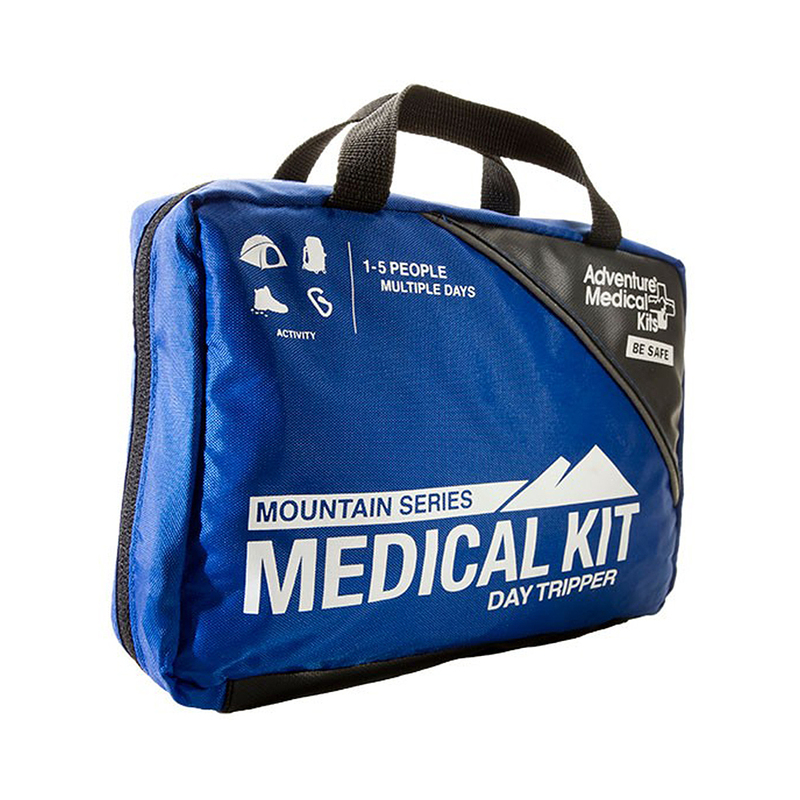 The Day Tripper is designed for adventurers who demand professional quality medical supplies even on shorter trips. 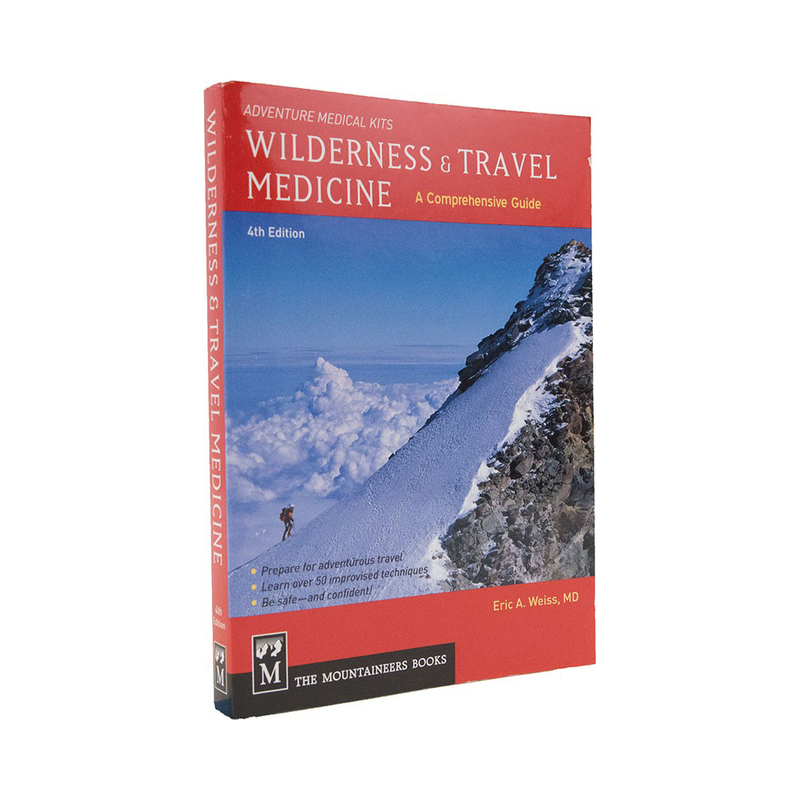 Perfect on fast-and-light daylong treks or ambitious overnights, this kit has the same premium features including advanced wound cleaning and closing supplies, a wide array of dressings and medications, and Dr. Weiss's Comprehensive Guide to Wilderness and Travel Medicine - as the larger kits in the Mountain Series in a very compact, sub-1 lb. package. Nitrile examition gloves plus biohazard disposal bag. 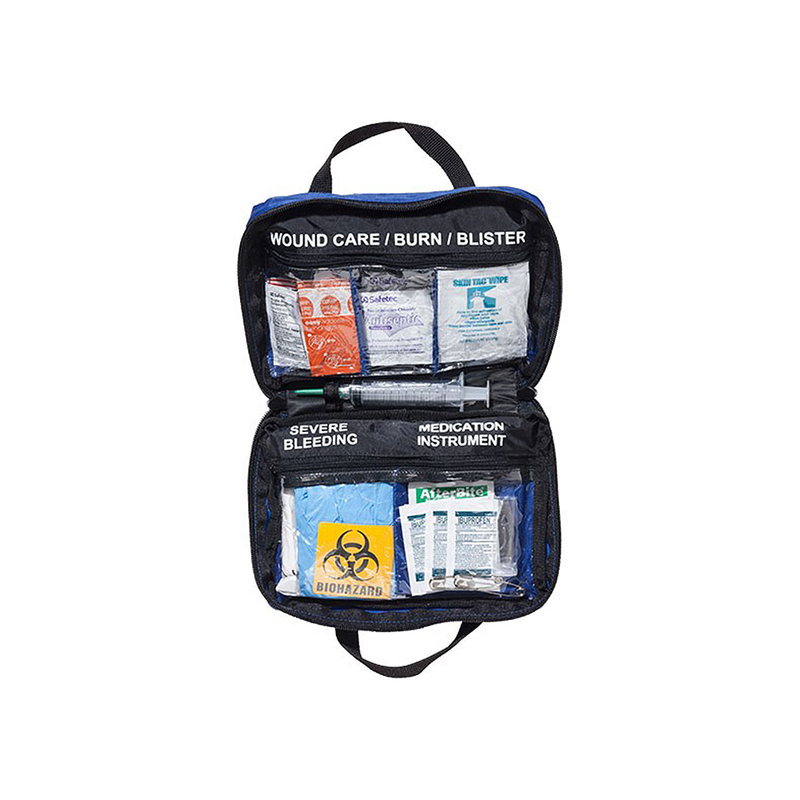 2 - Dressing, Non-Adherent, Sterlie, 2" x 3"
Size: 5.25" x 7.5" x 2.5"